The ew 300 G4 series is specifically geared to enterprises, hotels, conference centres, schools and universities. The systems are available in various frequency ranges in the UHF band; the switching bandwidth has been increased from 42 MHz to up to 88 MHz (up to 32 channels). The three-stage switchable output power (10/30/50 mW) increases the range of the transmitters, thus addressing more difficult RF conditions. All transmitters of the 300 series are equipped with mute switches to give the speaker control over transmission. ew 300 G4 is the perfect multipurpose tool for any scenario with its wide range of possible applications and its broad product portfolio. ew 300 G4 meets the real-life requirements of universities, schools and colleges with reliable, future-proof solutions. 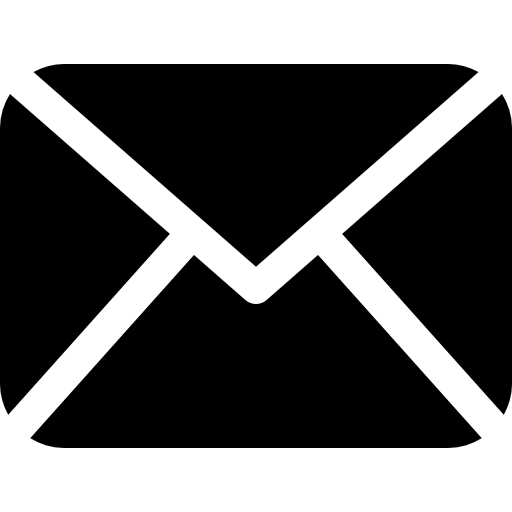 All products are to 100% focused on ease of operation for a multitude of users. All capsules are optimized for speech. The entire microphone portfolio of ew 300 G4 is remote controllable with the Sennheiser Control Cockpit software for campus wide management. Modern workplaces call for state-of-the-art audio solutions that ensure professional communication. With its speech optimized, sturdy microphone capsules, ew 300 G4 offers highly flexible solutions with great sound quality and utmost reliability in any kind of presentation. One fits all: no matter what job to do, ew 300 G4 covers all professional applications from voice to performance, from rock to business. 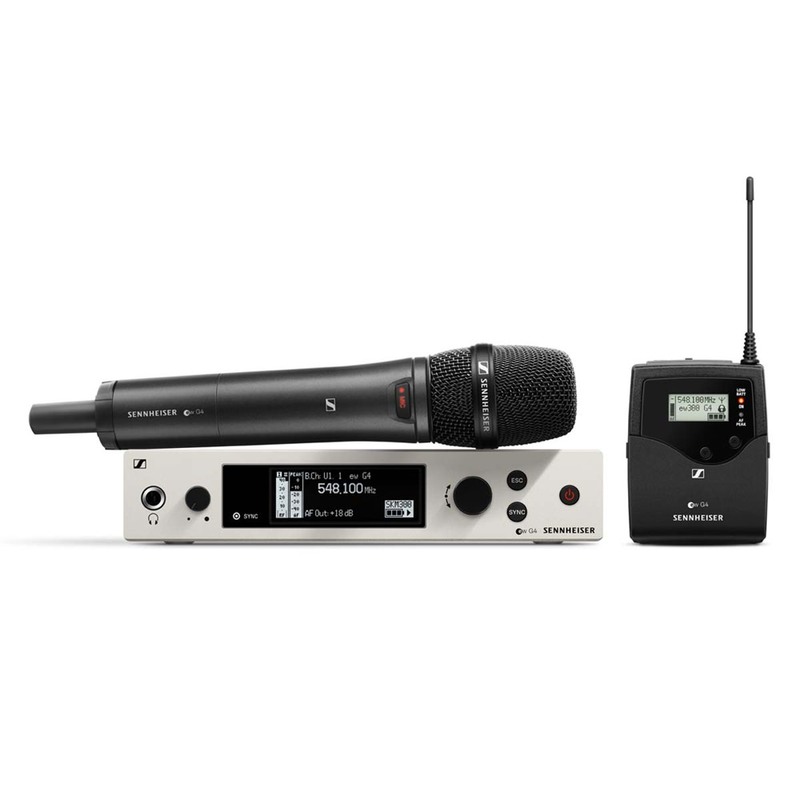 Thanks to its great sound, reliable RF transmission and robust devices combined with the right accessories, ew 300 G4 is probably the most flexible wireless microphone system available. 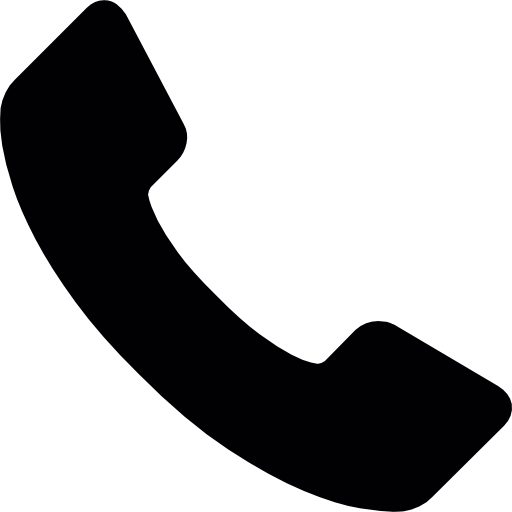 You can rely on it in any situation, in any application, in any location. 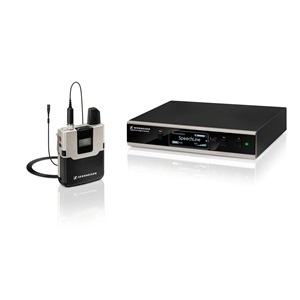 It covers all professional audio demands and suits perfectly for any speech, lecture, conference, moderation or live performance on stage. 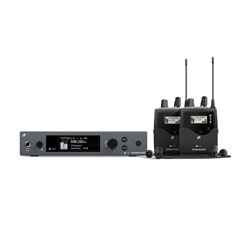 For optimal operation of even large scaled setups, the entire ew 300 G4 system is remote controllable with Sennheiser’s state-of the-art software solutions. 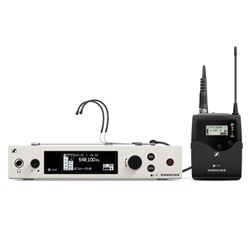 For installed setups, the Sennheiser Control Cockpit Software is the ideal tool for easy handling, campus wide control and maintenance of the entire ew 300 G4 system, while for mobile and stage applications Sennheiser's Wireless Systems Manager is the best choice. ew 300 G4 is remote controllable with the Sennheiser Control Cockpit software for campus wide management. up to 88 MHz an even increased switching bandwidth for easier channel setup.